This website is dedicated to Briards and is run by people who are committed to the health and betterment of this terrific breed of dogs. 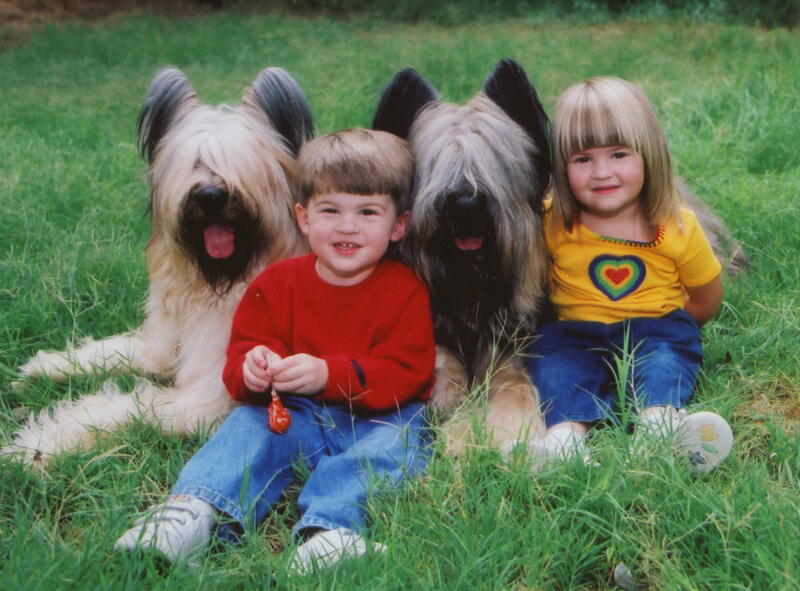 The breeders on this website are committed to breeding healthy, beautiful and well-rounded Briards. Our commitment to health, beauty and performance is only equaled by our desire to raise puppies that will become a welcome addition to any home. 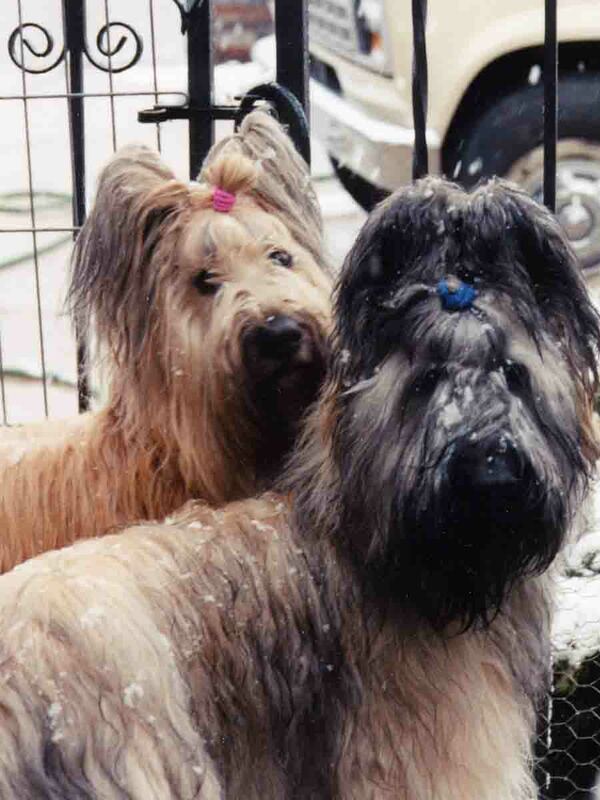 Our Briards are show dogs but are also integral parts of our families and our lives. The only thing better than Briards are BRIARD PUPPIES!